What crazy scheme does Ava have in her brain? Just how did that fish get into her drain? 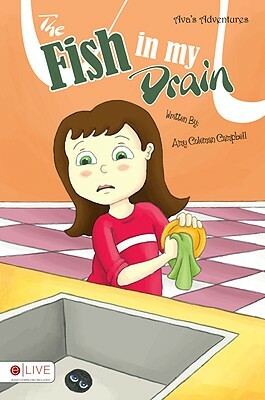 Find out in Amy Campbell's The Fish in My Drain, a delightful, rhythmic tale of a little girl who learns firsthand what it means to put others first. What is this adventurous, fun, fish-loving little girl up to now? Want to know about the fish getting in her drain? Come on in and find out how!